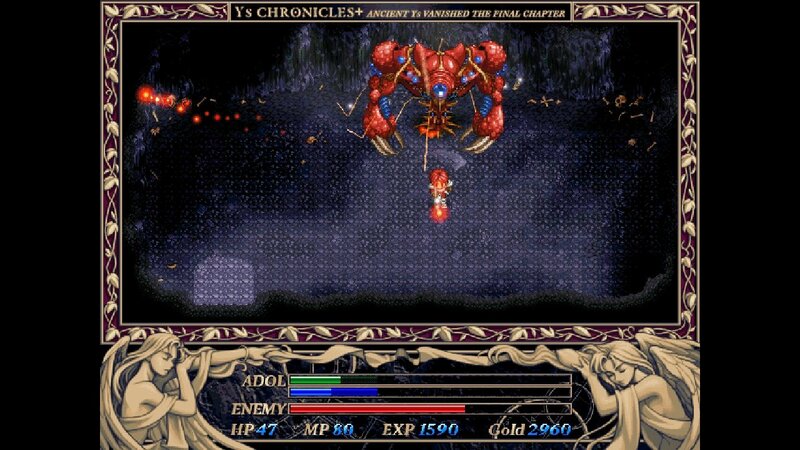 Four selectable difficulty levels and optional boss rush mode grant players a true old-school challenge (if desired). 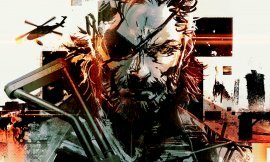 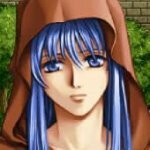 Unique Steam Achievements plus Steam Cloud support and leaderboards. 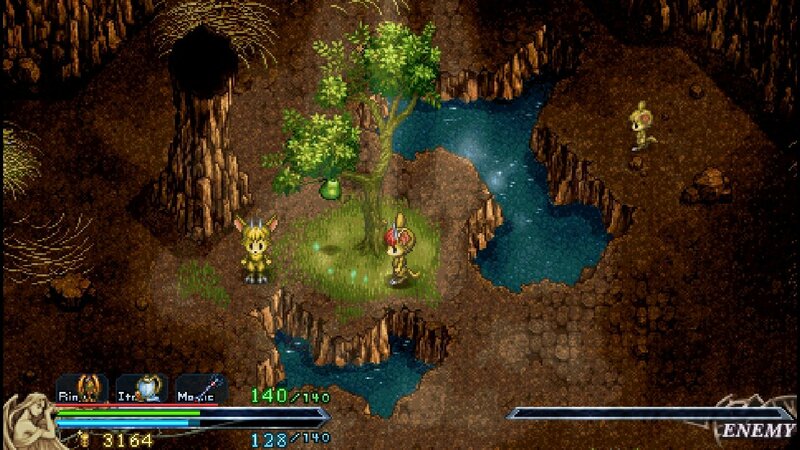 Adjustable high-resolution PC graphics with a smooth, consistent framerate. Greater viewing area than in previously-available Ys I & II Chronicles editions. 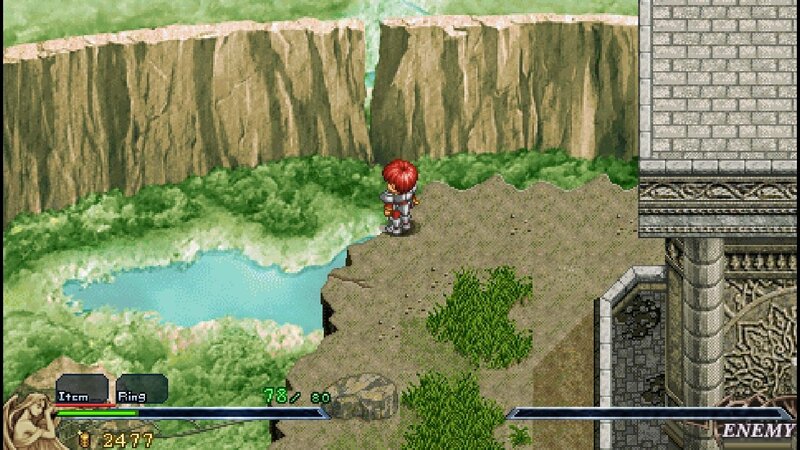 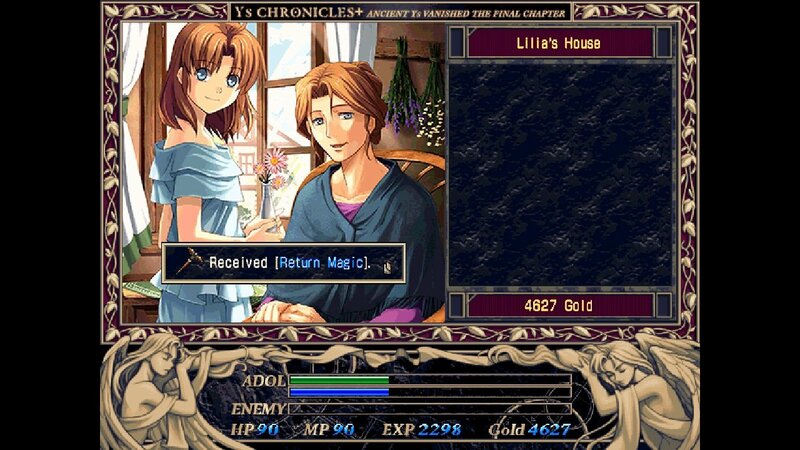 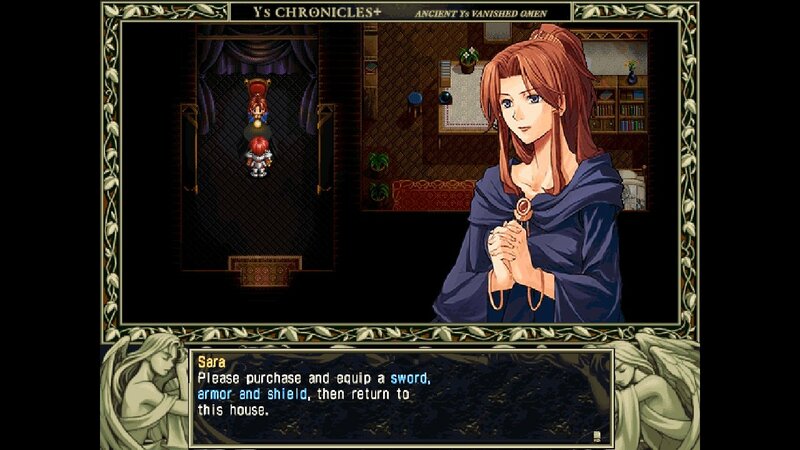 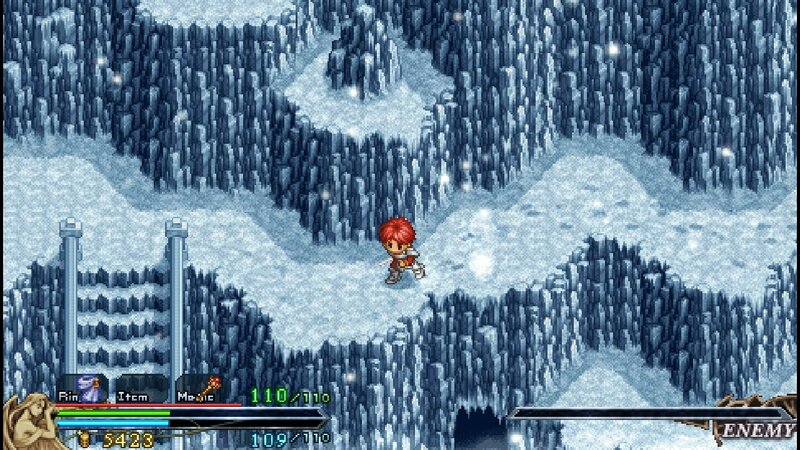 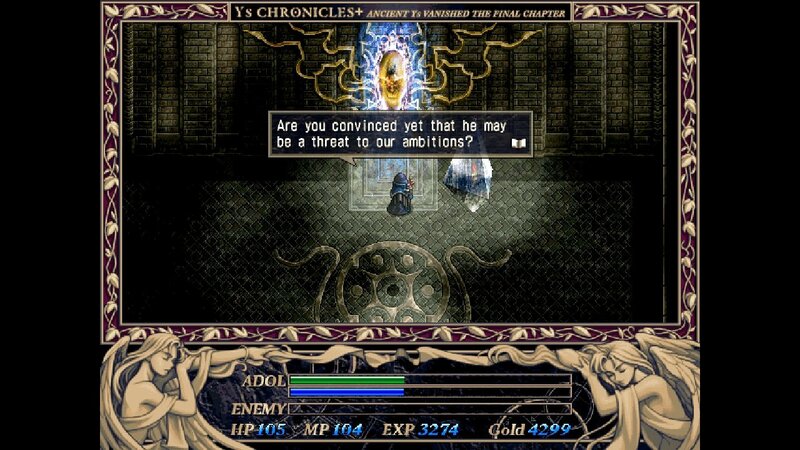 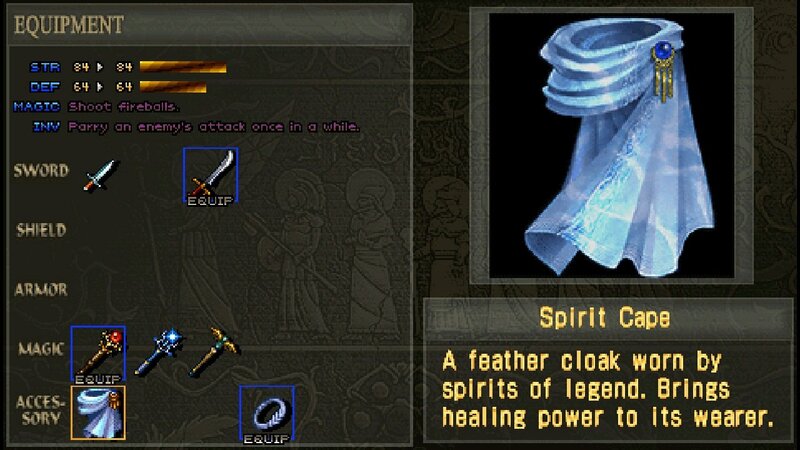 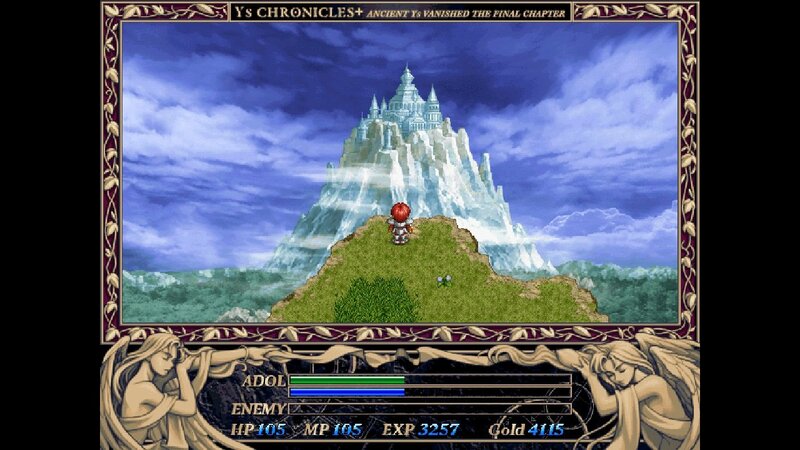 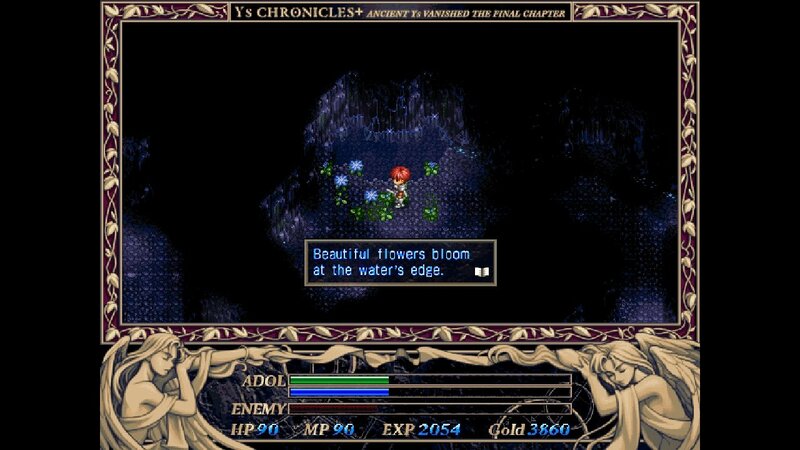 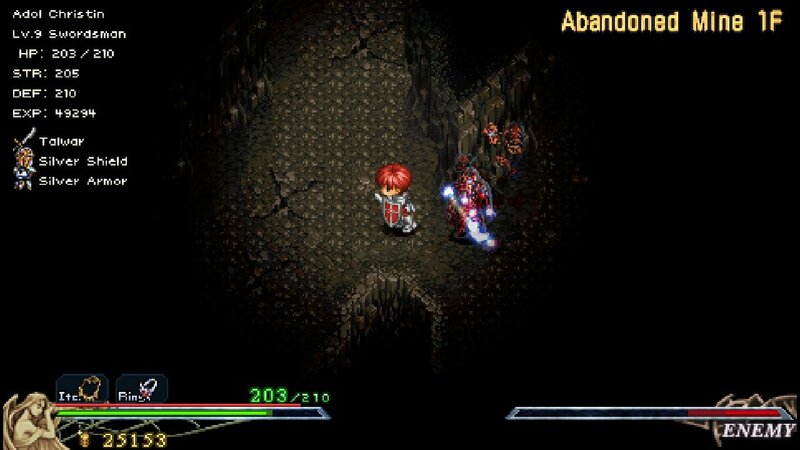 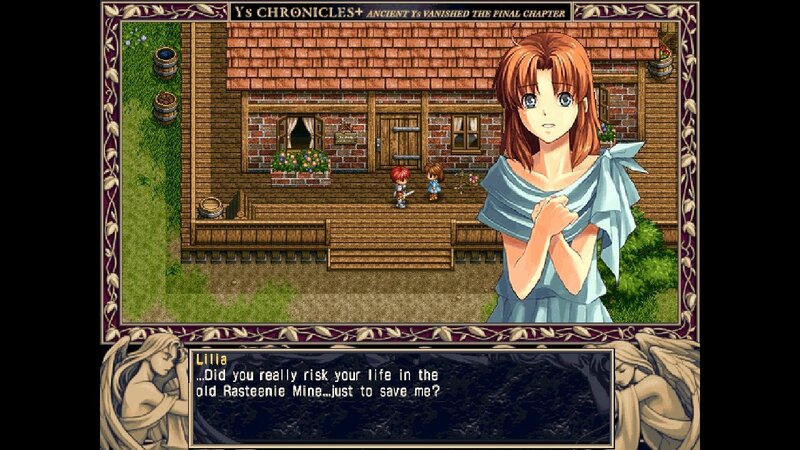 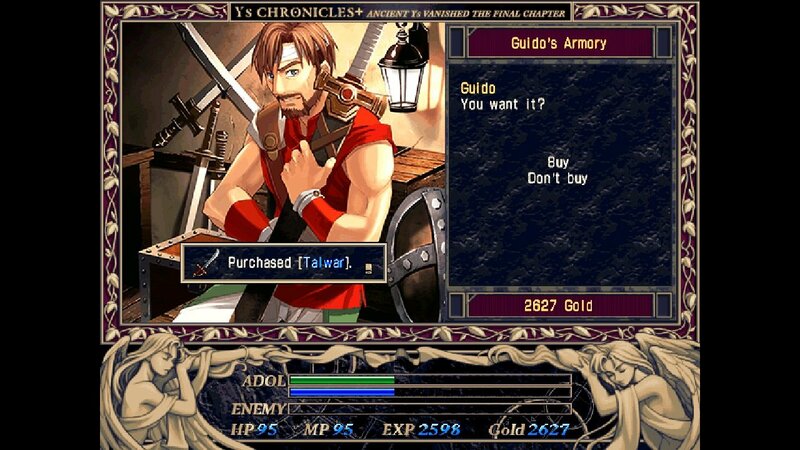 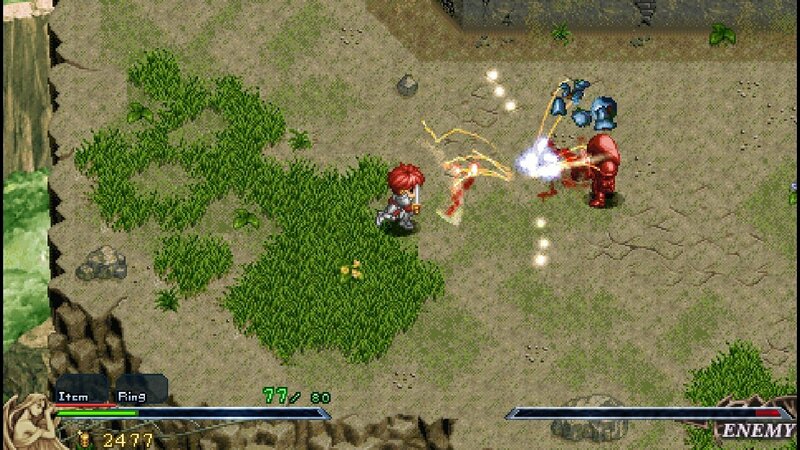 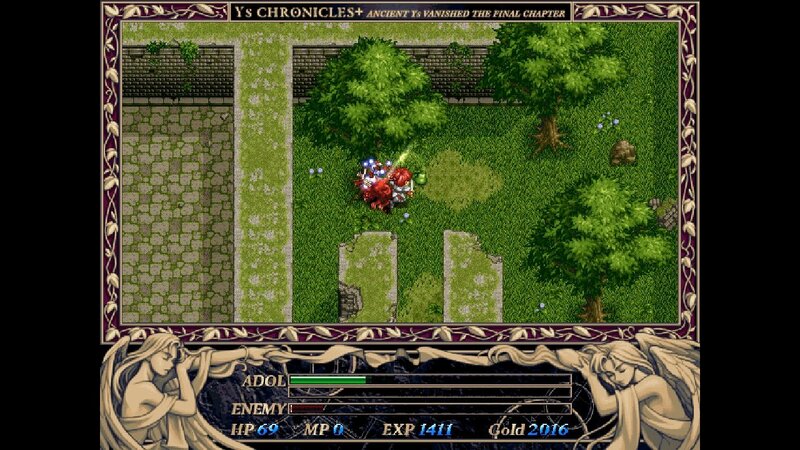 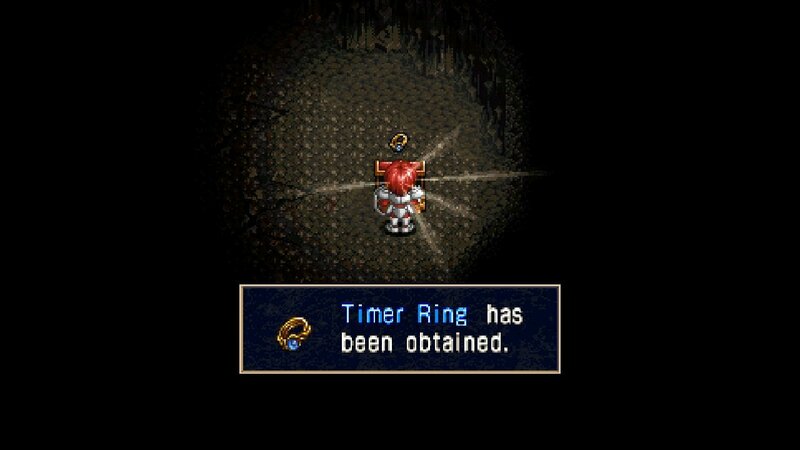 Decorative screen frames available from the earlier Japan-only Ys I & II Complete PC release, in addition to the more modernized full-screen viewport of previous Ys I & II Chronicles editions. 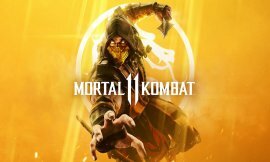 ¿Merece la pena por 4,75? 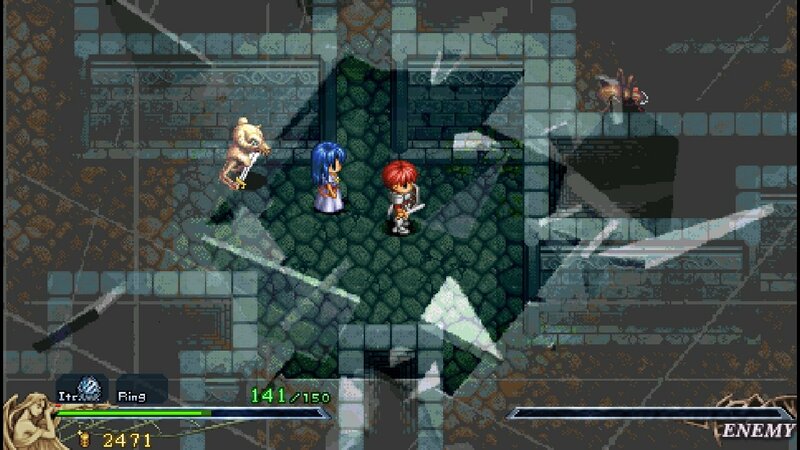 ¡Buenas, Light! 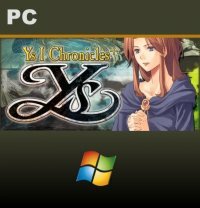 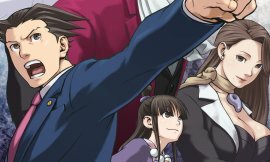 Quería hacerte una pregunta, ya que tú tienes el juego... ¿Qué diferencia hay entre jugar el modo Complete (2001) o el modo Chronicles (2009)? 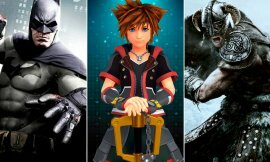 ¿Y cual de las tres BSO seleccionables consideras que es la mejor?